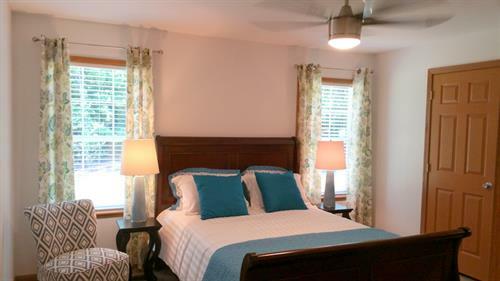 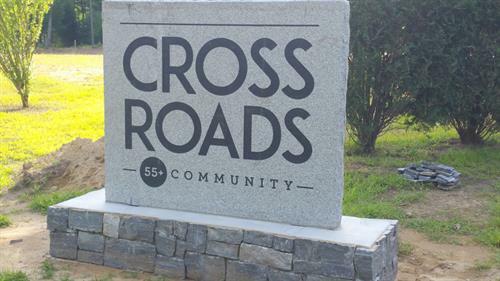 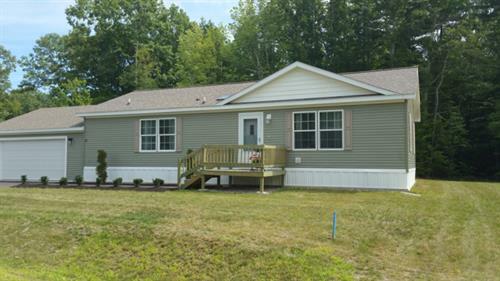 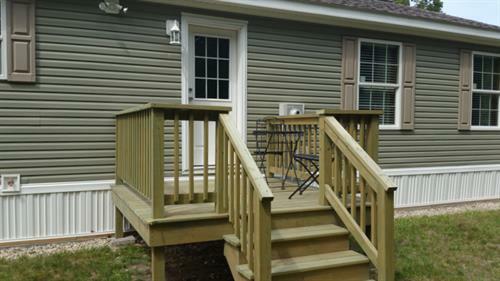 Welcome to Crossroads, a 55+ community of year-round manufactured homes with stick-built 2 car garages. 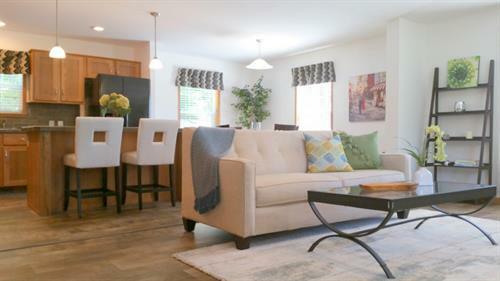 Conveniently located within a mile of Route 1 and all that the Arundel & the Kennebunks has to offer. 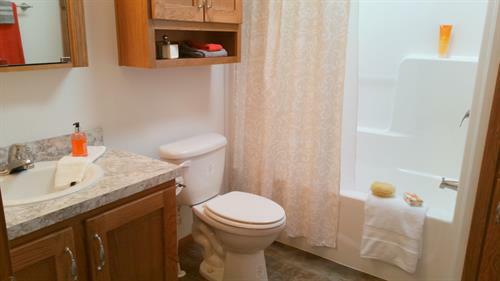 Worry-free living where the monthly fee covers the lot rent, lawn mowing, snow plowing, water, sewer & trash pick-up. 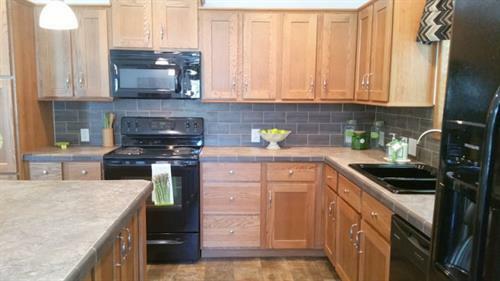 Call for a tour of our model home and you won't believe the quality of the fixtures and finishes. 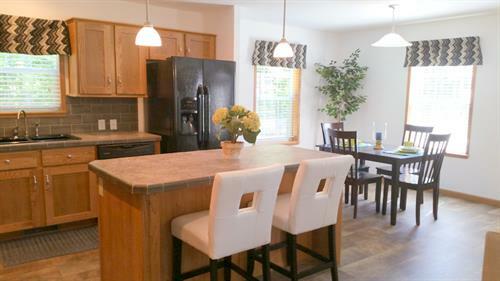 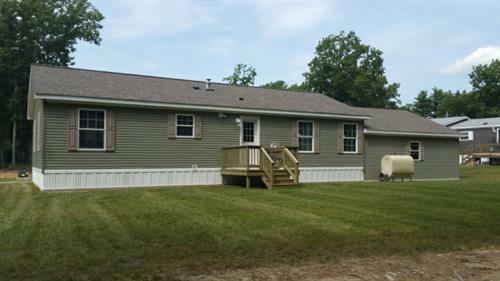 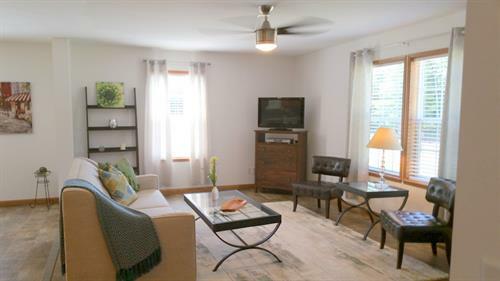 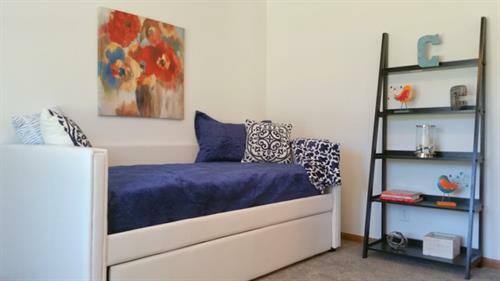 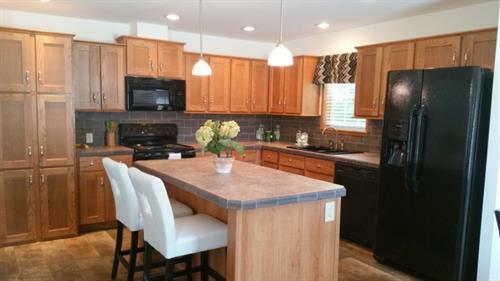 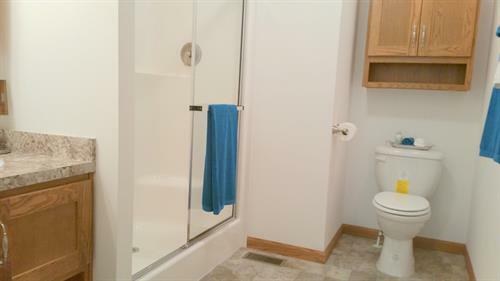 Bright, open-concept living, dining & kitchen w/ 2 bedrooms & 2 baths & other designs available.